After 18 months of struggling with cancer, rock’s revolutionary icon David Bowie has passed away at the age of 69. Ask any artist from indie to mainstream scale and they will quote Bowie as one of their musical influences. Bowie’s impact runs on a global scale and his penchant for eccentric sound (as well as style) is what made him the sui generis of his time. Since taking our auditory spotlight with “Ziggy Stardust,” Bowie has occupied the top charts and sold over 130 million albums. His last music video, “Lazarus,” was released few days ago where we see the emblematic artist going through an inner struggle lying in bed and experience eureka moments while scribbling something on his desk. 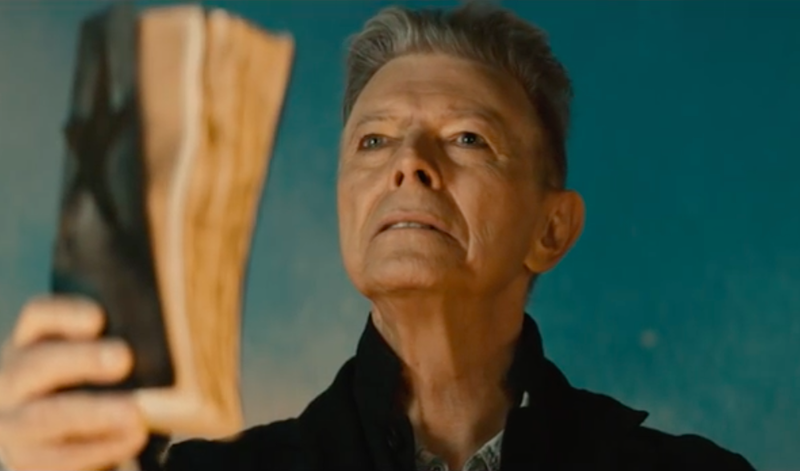 “Lazarus” is from Bowie’s last album, Blackstar.